Women are turning to yoga to increase their chances of conceiving — and some swear by the effects of the recent trend, saying the ancient art of yoga mixed with modern science helped them start their families. On “The Early Show,” CBS News Correspondent Michelle Miller reported on one woman’s journey that led to yoga — and children — when it seemed all paths had ended. More than four million babies are born every year in the U.S. But, Miller said, it’s not always easy to conceive. Among American women, 7.3 million suffer from infertility. And though many options exist that can help couples conceive, their long paths to parenthood can be painful. Holly Dougherty, of Bronxville, N.Y., struggled for eight years, enduring dozens of unsuccessful fertility treatments. The daily regimen of pills and painful injections caused her severe weight gain and embarrassing mood swings. Dougherty was about to give up, until one day at the NYU Fertility Center, she heard about a fertility yoga class that would change everything. For millennia, Miller noted the ancient practice of yoga has helped people worldwide balance mind and body. Today, for an hour every week, hopeful moms-to-be just like Dougherty use age-old focus to reduce modern stress. That relaxation may be just what the doctor ordered. NYU fertility specialist, Dr. Frederick Licciardi, said he believes that adding yoga’s timeworn wisdom to the modern medicine he prescribes is valuable for patients. 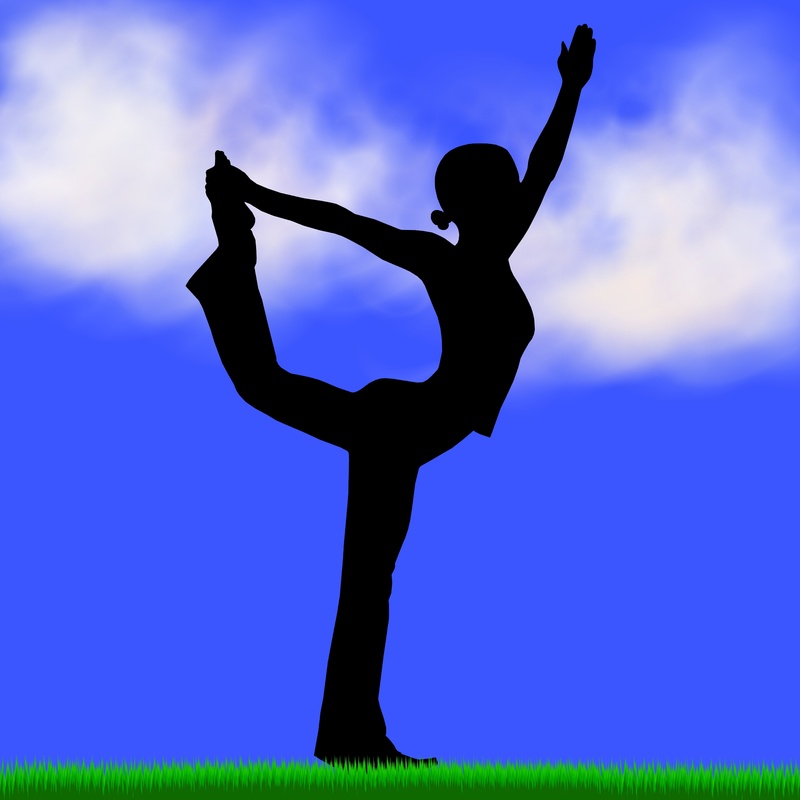 Relieving stress is yoga’s key, making a difficult physical process, easier on the soul, Miller said. Mind-body programs designed to reduce stress have reported fertility increases up to 35 percent, regardless of the patients’ histories. But nothing can prepare you for that phone call. For Dougherty, after eight years and now two pregnancies, the proof is in the playroom. On “The Early Show,” CBS News Medical Correspondent Dr. Jennifer Ashton, herself an OB/GYN, said the mind-body connection yoga may offer is powerful. The impact on a woman’s stress level, Ashton explained, can affect a woman’s ability to conceive. Yoga and other complementary therapies, Ashton said, have been shown to have a variety of medical and physical effects, such as reducing pain, lowering blood pressure and improving sleep. Meditation, as well as yoga can be beneficial, Ashton said. Though there really doesn’t seem to be any downside, Ashton still recommends considering the risks versus the benefits and talking with your doctor before starting any kind of health program.